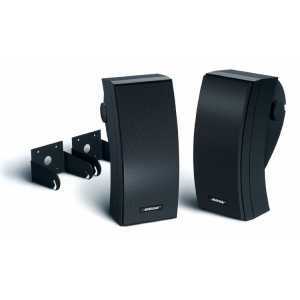 - Bring the subtle nuances of your favorite music to life in outdoor environments where wall mounting is not an option. 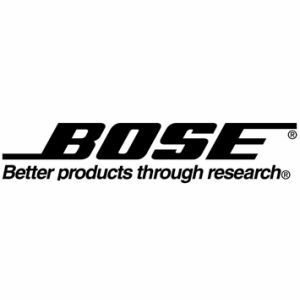 Bose Free Space 51 landscape speakers are our best performing outdoor speakers for placement in the garden, on the deck or on the patio. 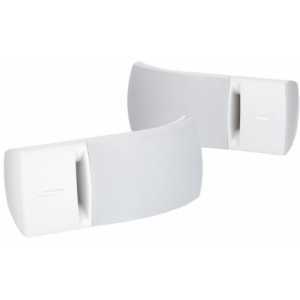 Connect these outside speakers to your existing audio equipment and enjoy natural sound throughout a broad listening area. - Our Free Space 51 outdoor stereo speakers offer broad, even coverage due to a design that enables 360-degree sound dispersion. 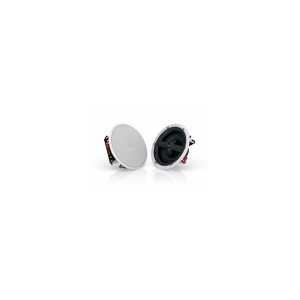 A centrally located port enhances low-frequency performance to help preserve the depth and richness of music outdoors. 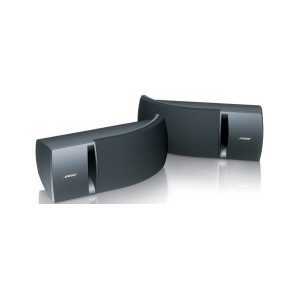 And a domed grille resting over that port reflects high-frequency tones across the listening area. 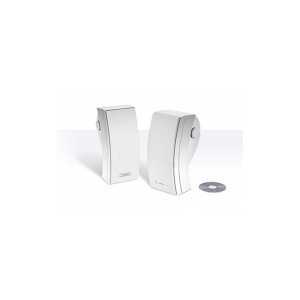 - These landscape and patio speakers can be installed in the ground or on hard surfaces. 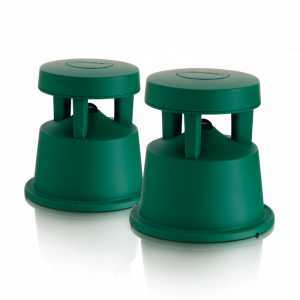 Designed to blend in with backyard greenery, you may hardly notice them when placed within your landscaping. And for use on a patio or deck, the grooves on the underside of the base allow you to neatly tuck in wires for a simple and professional-looking installation. 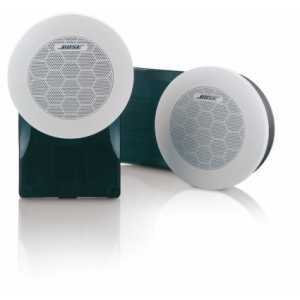 - With all of their features, including their rugged casing and downward-firing, 4½", full-range driver, these weather resistant speakers offer the durability you need outdoors with sound you'd expect indoors. And they are guaranteed and tested to withstand even extreme conditions, so you can leave them outside all year long. - Bring the outdoors alive with sound from your Lifestyle system, if you own one, with Free Space 51 outdoor speakers and an SA-3 amplifier. You can even listen to music outdoors while different music or movies play indoors, at the same time, from the same Lifestyle system. 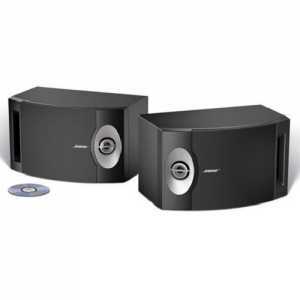 - This Bose outdoor stereo speaker design includes a domed port grille Domed port grille works in concert with the centered port to reflect high-frequency tones into the listening area. Enjoy clear, consistent performance for your favorite music outdoors. - Specially designed enclosure optimizes the speakers' overall acoustic performance for even, full-range coverage over a large listening area. - Polymer fiber composite driver cone ensures high quality sound reproduction that is resistant to the type of deterioration often caused by extreme conditions. - Sturdy weather-resistant construction allows the speakers to deliver consistent, reliable performance that withstands the rigors of year-round outdoor placement and up to 350 pounds of pressure. Five-year guarantee. - Green speaker cabinet designed to blend in with backyard greenery. - Base flange with mounting holes provides easy, solid and secure installation on hard surfaces or in the ground. - Three wire grooves on speaker bottom prevent the speaker from rocking on the speaker wire, allowing a professional-looking installation on decks, patios and other flat surfaces.